A Danish study published online in Pediatrics this week reported a possible link between mothers who have the flu and a high fever during pregnancy and increased risk of autism spectrum disorders (ASDs) in their offspring. Their findings were based on records of the births of 97,000 Danish children between 8 and 14 years of age. 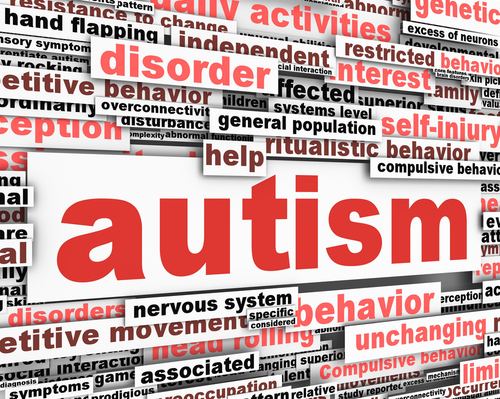 Only 1 percent of the children were diagnosed with an autism spectrum disorder, despite the increased risk. Those results brought heightened anticipation of the results of the Study to Explore Early Development (SEED), a multiyear study funded by the Centers for Disease Control and Prevention (CDC). SEED is being conducted in diverse communities across the country, with sites in California, Colorado, Georgia, Maryland, North Carolina, Pennsylvania. It is believed to be the largest study in the United States to help identify factors that may put children at risk for ASDs and other developmental disabilities. As of July, more than 3,500 families were enrolled in the SEED study. A description of SEED's methodology was published in the October Journal of Autism and Developmental Disorders. Another recent study suggested a link between a mother's metabolic health during pregnancy and the risk of an ASD in their child. For more information, see Psychiatric News here. See also Autism and Other Developmental Disorders, a new book from American Psychiatric Publishing.